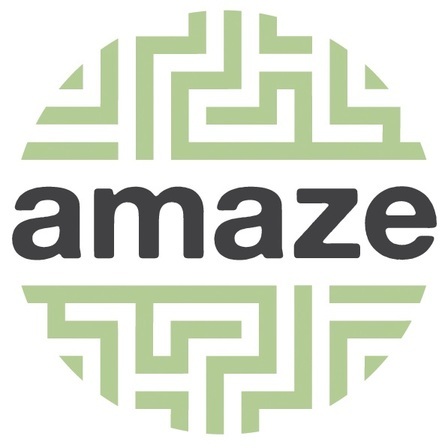 Local charity Amaze and patrons are delighted to present the seventh Big Cheer for Amaze! A totally unique evening of stand-up comedy with six of your favourite names. This established event has previously boasted leading comedy names such as Steve Coogan, Jenny Éclair, Noel Fielding, Nick Helm, Phil Jupitus, joe Lycett and Joe Wilkinson to name just a few. This year’s amazing line-up includes Justin Moorhouse, Joe Wilkinson, Jenny Collier, Maisie Adam and Matt Richardson. Have a great evening, support a fantastic cause and we will all be laughing! Every year is a sell-out, so book now to avoid disappointment! Compass Card/Carers Card holders tickets £16. Available only through Komedia Box Office in person. Maximum 2 tickets per Card holder.